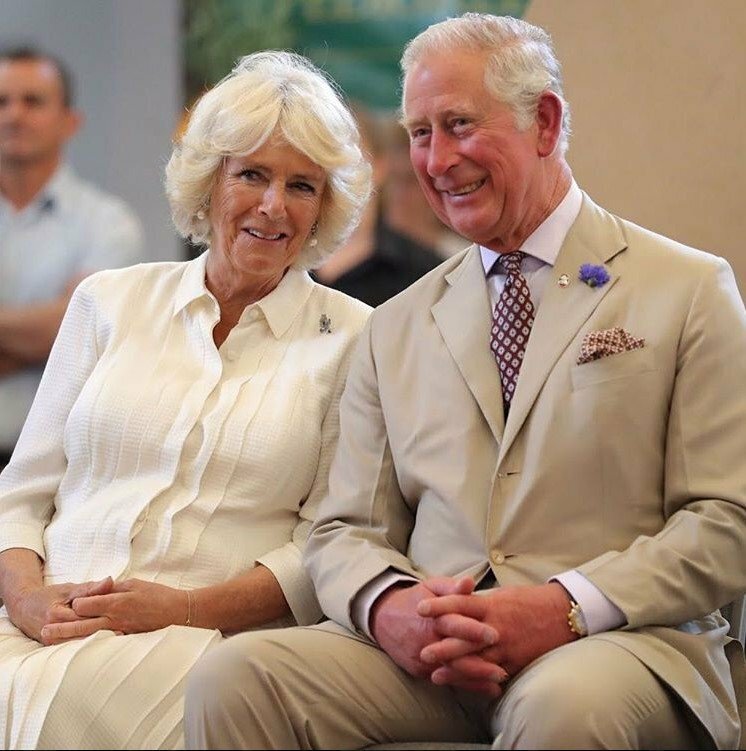 It is not uncommon that the Prince Of Wales is known to be very hardworking. 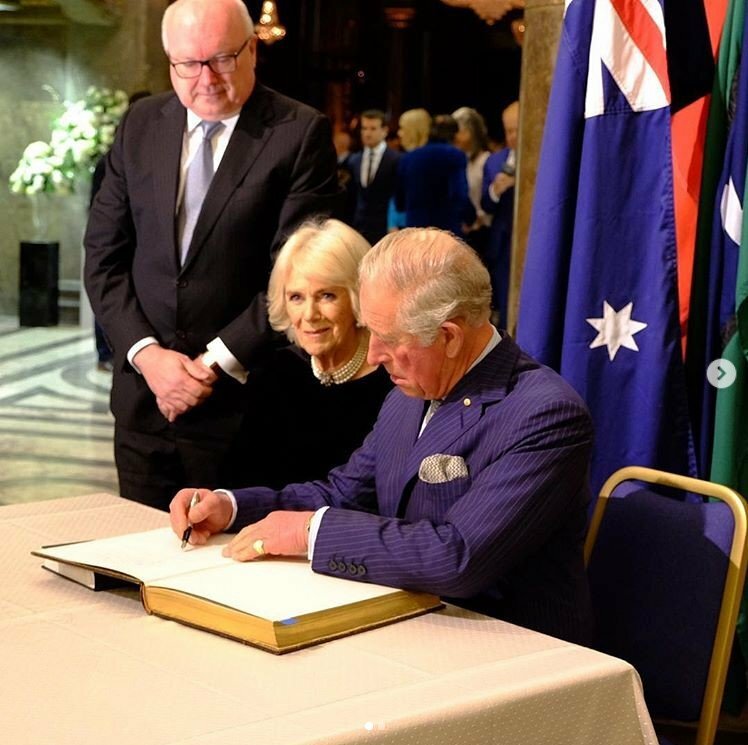 In fact, in 2008, The Daily Telegraph declared him the "hardest-working member of the royal family." He carried out so many official engagements in the past few years that it is quite applaudable. 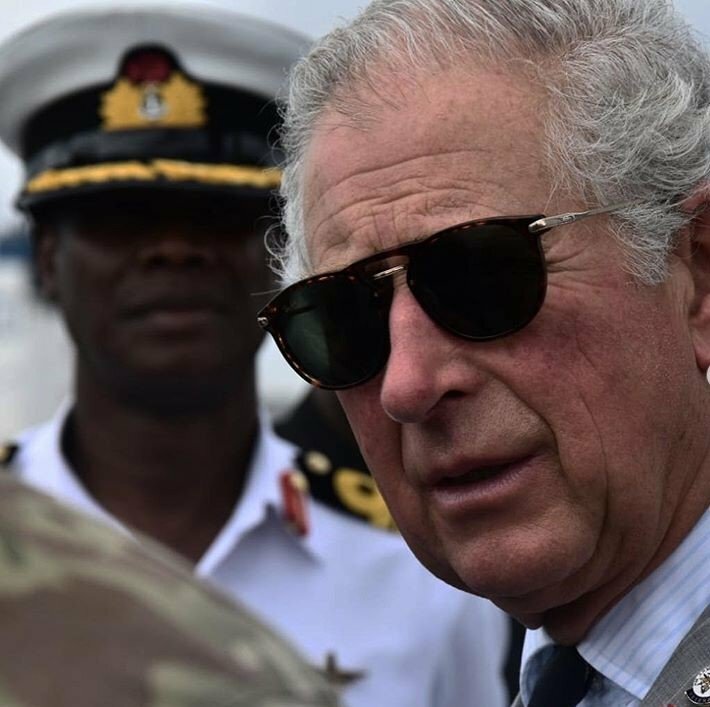 Prince Charles can be controversial at times because sometimes he goes against the norms of the royal family. Usually, we know that the royal family likes to hold a neutral font when it comes to general matters and more especially, political parts. And, it's understandable why they would do this because they own the constitutional power to call for the formation of a government. That said, the royals stay away from taking sides or voicing their preferences. The prince sure has a habit of making people know that he is different. And the fact that he is the heir to the throne brings worries that a new era, possibly a controversial monarchy will begin once he assumes the throne. “We have got very used to Elizabeth II saying nothing controversial but having a monarch who stays quiet on such matters is a very post-1945 phenomenon. Her predecessors certainly were more prepared to express opinions. 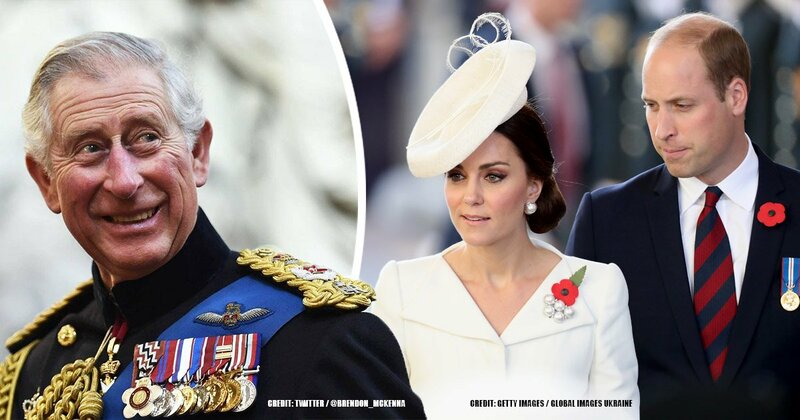 It may also be difficult for Charles to stop behaving as he is used to behaving,” he continued. Did we know that the 70-year-old even wrote letters to ministers, named the “black spider memos,” a collection, that if published, could damage the perception of his political neutrality? Some Ministers have yielded that the 27 letters contain the “most deeply held personal views and beliefs” of the prince, and he, of course, enjoys the right to discuss with the present government in preparation for his eventual accession to the throne but cannot seek to exert influence on political decisions. Yes, you heard that! That's why it isn't so difficult to imagine what kind of king he would be — outspoken, of course! And that will inevitably cause a lot of controversies. Especially now that he is taking up many responsibilities, or may we say, sharing the responsibility of the queen, it keeps coming closer to reality. Charles represented the Queen, in 2010, at the opening ceremony of the 2010 Commonwealth Games in Delhi, India. He served in the capacity of the Queen, and for the first time too, at the Commonwealth Heads of Government Meeting, which held in Colombo, Sri Lanka from the 15th to 17th of November 2013. So, yes! He's learning the ropes. 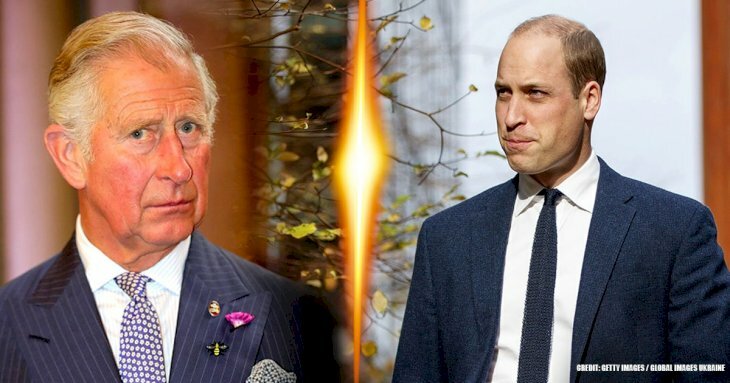 Clarence House refused to comment on if the emerging “job share” between the Queen and the Prince of Wales could lead to a drop in the use of the royal soapbox. 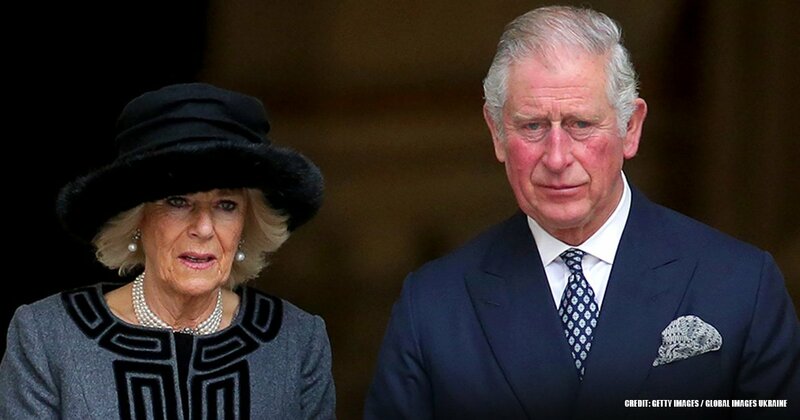 Another source pointed out that Charles’s work with various charities and interest in issues from rural life to urban blight, clearly prove that he and the Queen are different people and they've had different experiences, so far. 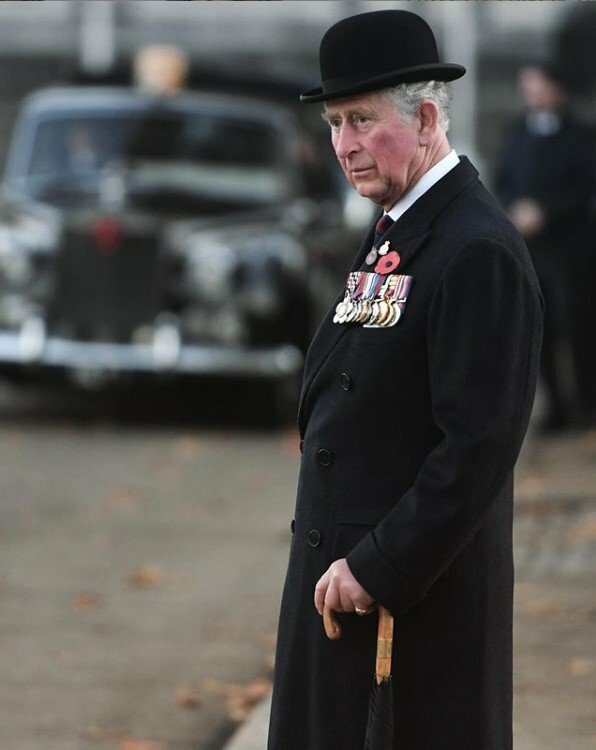 The thought of a prince of his kind, turning Buckingham Palace into a royal think tank with an agenda remains remote, but still, we can't shake off the fact that the reticence of this New Elizabethan era may come to an end with the advent of King Charles III. Even though the prince’s new role does not yet extend to the regular Government consultation or the weekly private meetings that happen between the monarch and the prime ministers, campaigners said the distinction between queen and heir is quite blurry and as such, raises significant concerns about the relationship between royalty and the Executive. It is not that they're bothered by anything else. 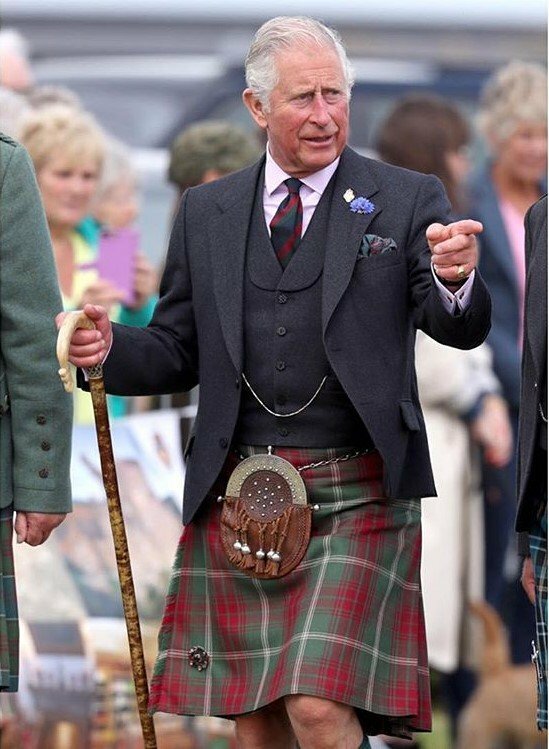 It's just the fact that Charles's free-spirited nature may make him utter opinions that may be taken to books. 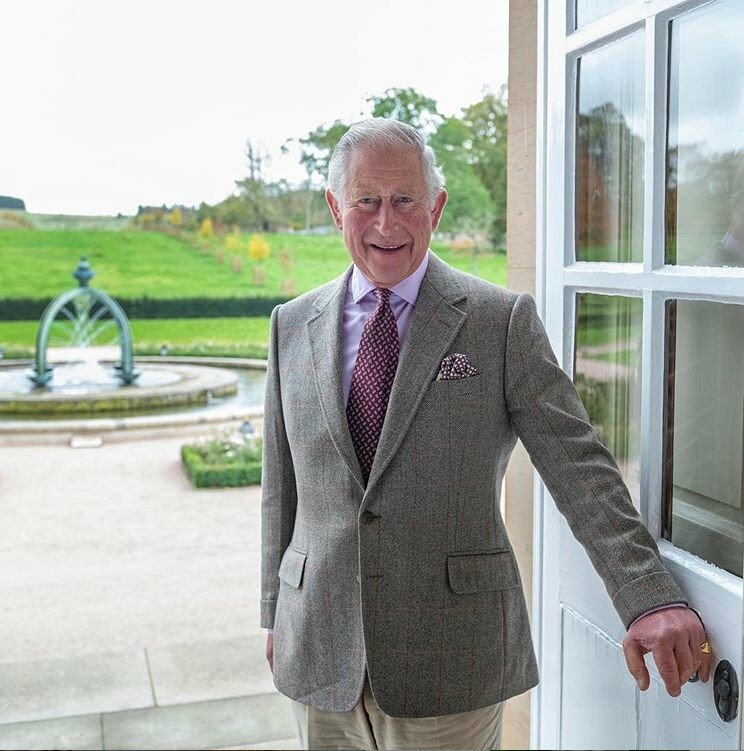 Besides the princes' official duties, Charles founded The Prince's Trust in 1976 and is a patron, president and member of over 400 other charities and organizations. Even as an environmentalist, he has raised or is still raising awareness on organic farming and climate change. This show of goodwill has earned him several awards and recognition from environmental groups. His support, however for alternative medicine, including homeopathy, has received criticism by some in the medical community, and his opinions on the role of architecture in society and the conservation of historic buildings have drawn attention from design critics and British architects worldwide. 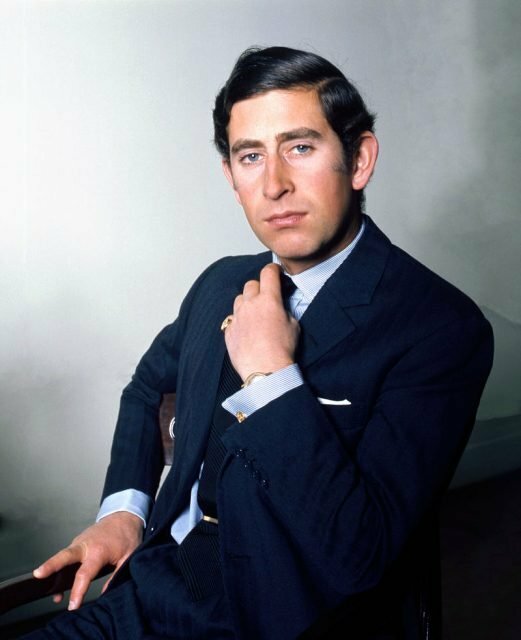 Prince Charles is also an author and co-author of many books. 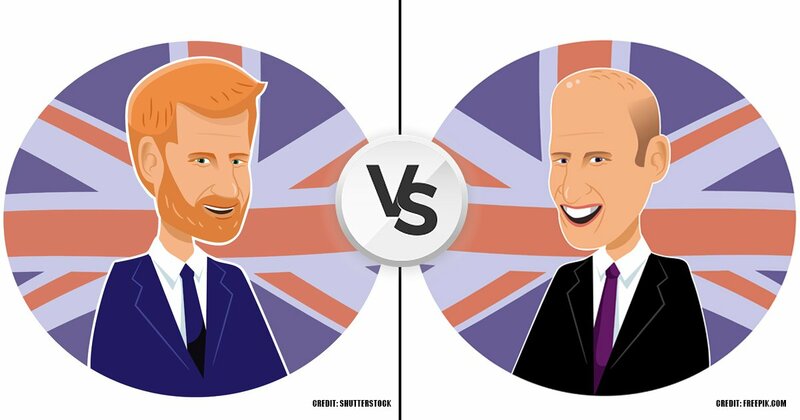 What do you think is going to happen when Prince Charles becomes King? Tell us in the comment section.